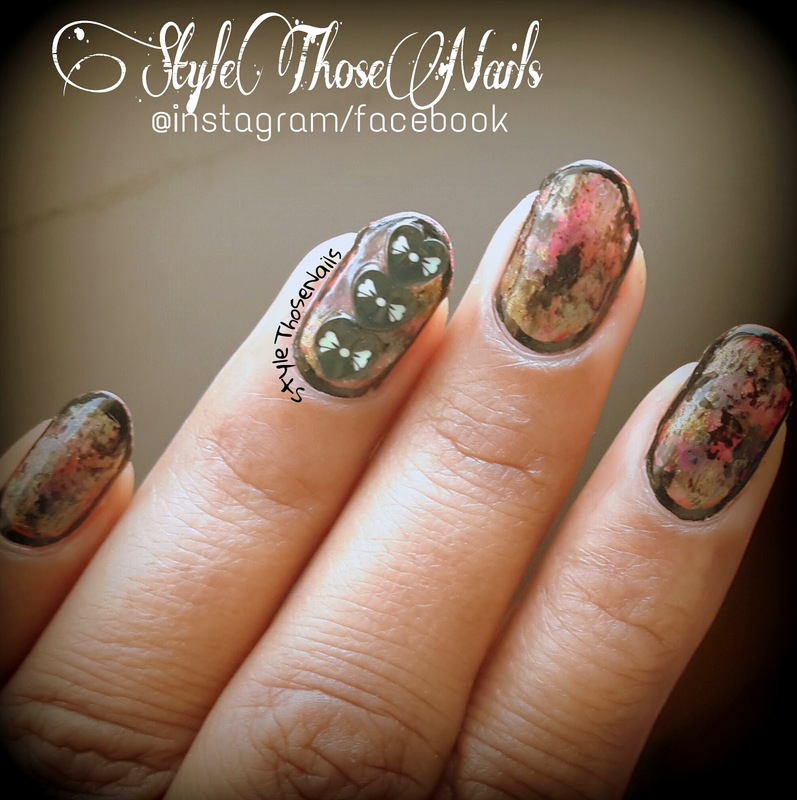 Today I am showing you a manicure based on Chalkboard's Distressed Nail Art. I have her tutorial linked at the end in case you want to try it too :D . This is an amazing technique which gives you unexpected but pleasant results :) I will talk more about this in detail but let me first show you the manicure. I added more of bronze polish. These are all polishes I used for this look. 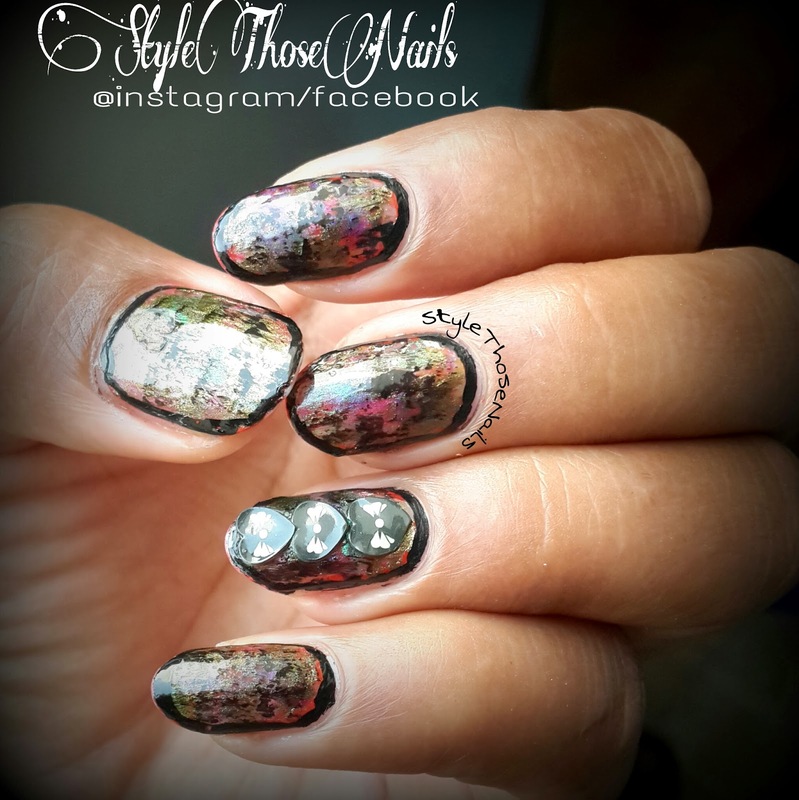 I think black and bronze color really made this mani standout. I also framed my nails with a black liner brush as you can see. I did an accent ring nail too where I added little heart fimo chain. All in all I was quite happy with this look. You can do this mani on the go. I took hardly 15 minutes as it don't take a long time to dry up as the amount of polish used is less. 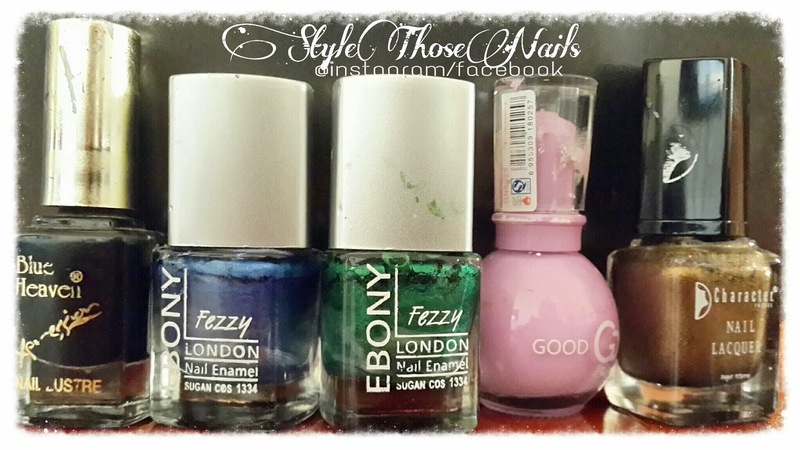 If you are bored of wearing plain manicure then give it a go. I hope you will like it. Below is tutorial by Chalkboard Nails so you can easily learn the technique. Will you be trying this manicure? 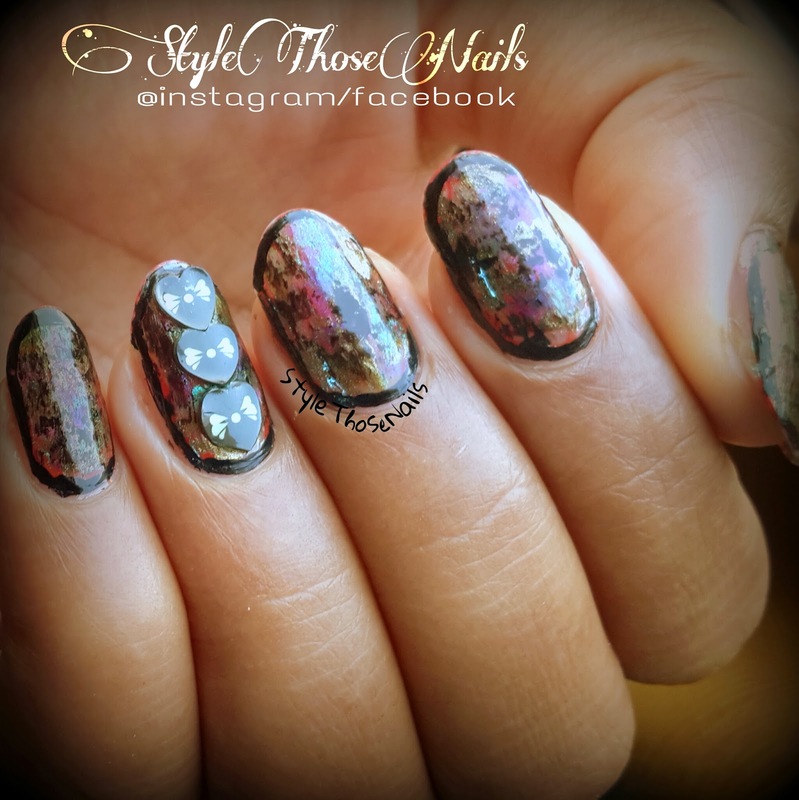 Do share your thoughts on this mani. 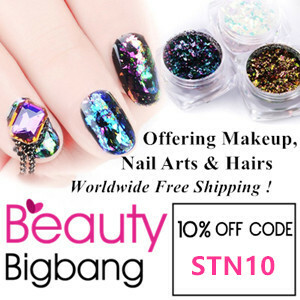 Check out other amazing Manicures below ! !